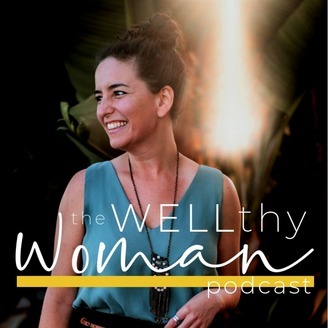 This is The WELLthy Woman Podcast, and Dr. Michelle is your host and WELLthy mentor. 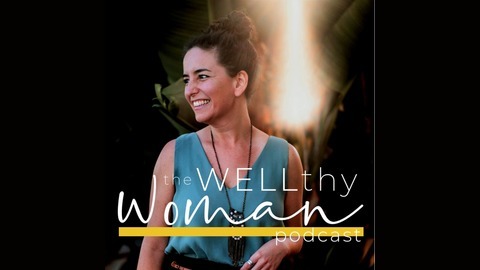 Her mission is to teach conscientious women entrepreneurs how to create a life full of abundance, purpose, health, wealth and joy!In this podcast, you’ll learn how to upgrade your health, so you can elevate your business, awaken your inner power, show up more confidently and focus on what really matters - sharing your gifts, better serving your clients and showing up EVEN more for the people you love.This is today’s successful woman - The WELLthy Woman. Today I’m talking about how wearing “busy” as a badge of honor actually isn’t serving you at all.